The “real crisis” threatening humanity, according to the media and the governments, is not war but global warming. The media will fabricate a crisis where there is no crisis: “a global scare” — the H1N1 global pandemic– but nobody seems to fear a US sponsored nuclear war. 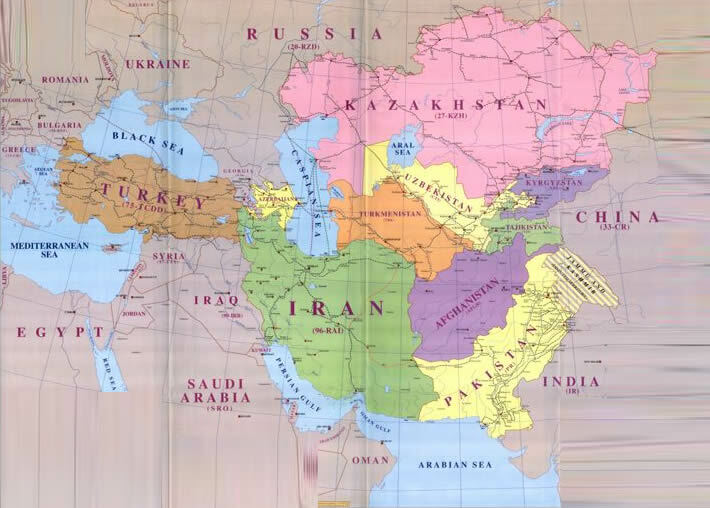 At present  there are three separate Middle East Central Asia war theaters: Iraq, Af-Pak, and Palestine. Moreover, those who actively oppose the wars on Afghanistan and Iraq, do not necessarily oppose the conduct of “punitive bombings” directed Iran, nor do they categorize these bombings as an act of war, which could potentially be a prelude to World War III. The military agenda support a profit driven destructive global economic system which impoverishes large sectors of the world population. Anybody who opposes the American Inquisition is a heretic conspiracy theorist or an accomplice of the terrorists. The ongoing crisis in the Caucasus is intimately related to the strategic control over energy pipeline & transportation corridors. Planned US Israeli Attack on Iran: Will there be a War against Iran? 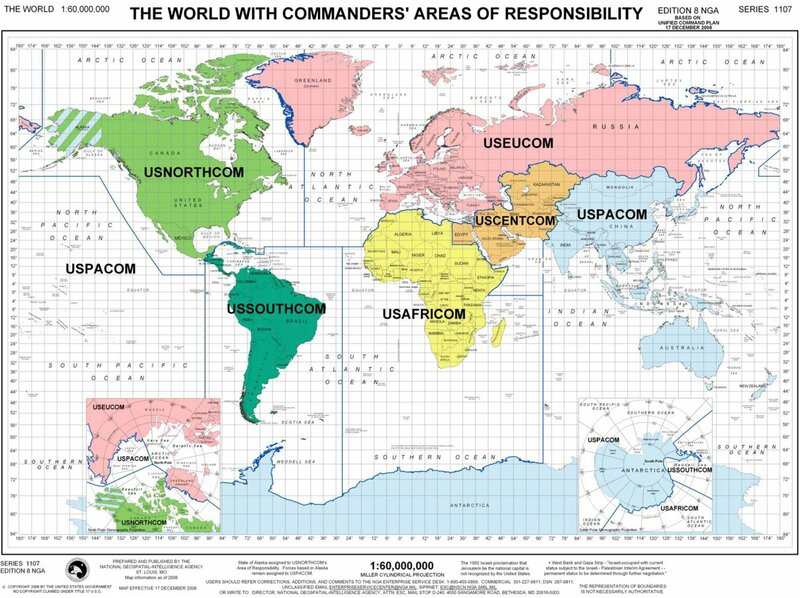 Since the mid-1990s, as part of strategic “sequencing” of “in war theater operations”, USCENTCOM had formulated plans to invade first Iraq and then Iran. For NATO and the Pentagon, the option of a nuclear first strike is indispensable. The specter of a nuclear holocaust, which haunted the world for half a century has been relegated to the status of “collateral damage”. It is a profit driven military agenda. The “Global War on Terrorism” is a Fabrication. Is the Bush Administration Planning a Nuclear Holocaust?. The new nuclear doctrine turns concepts & realities upside down. It states that nuclear weapons are “safe” and their use will ensure “minimal collateral damage”.